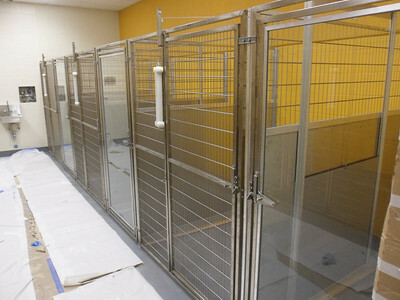 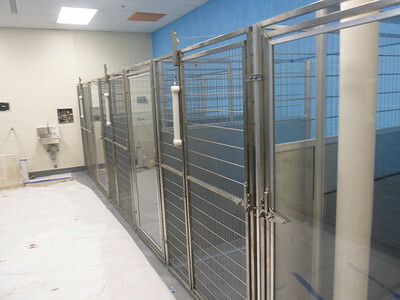 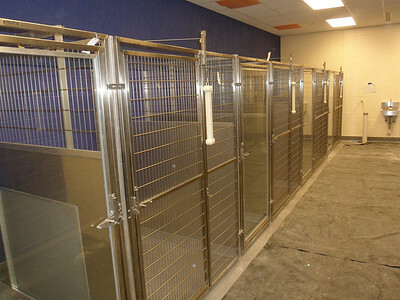 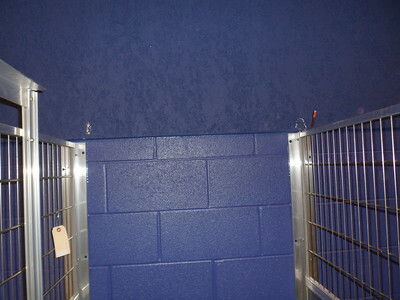 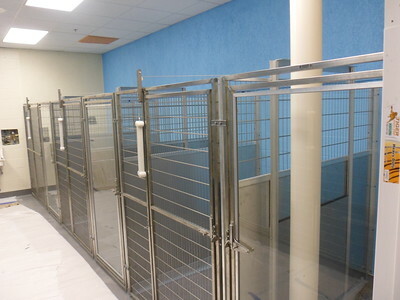 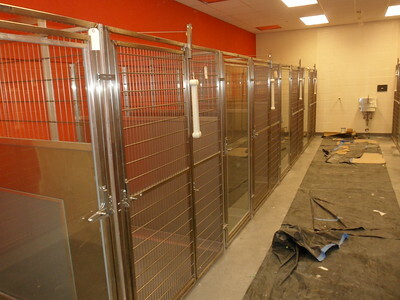 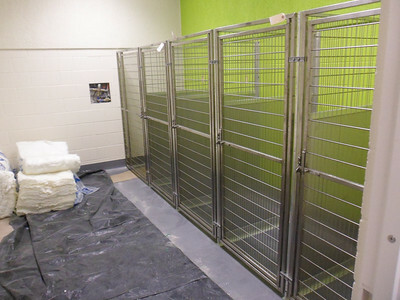 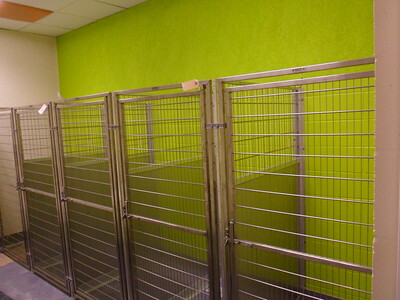 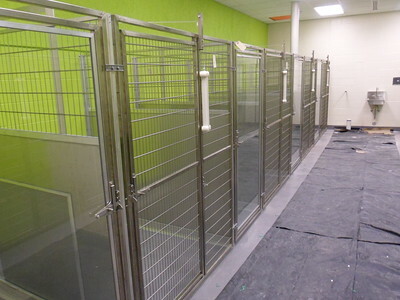 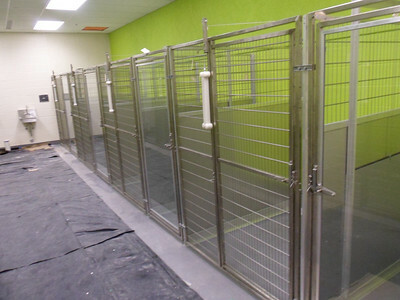 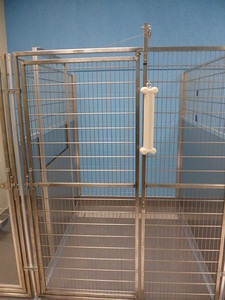 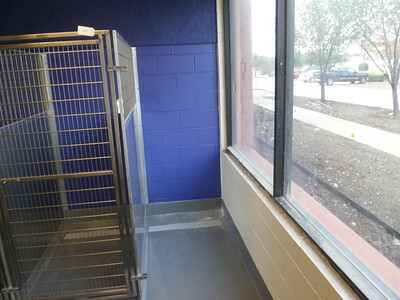 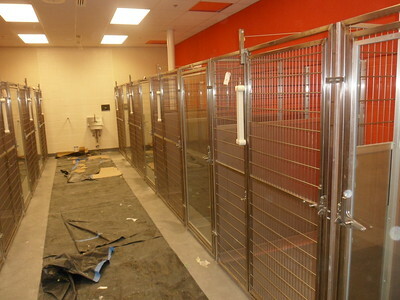 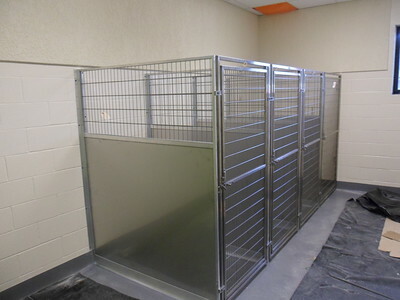 Beautiful new SPCA facility in Dallas, TX. 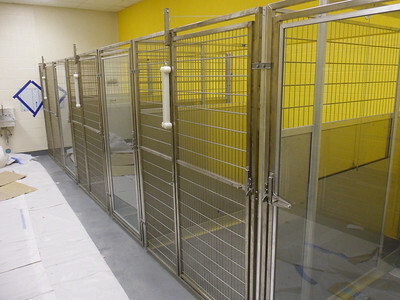 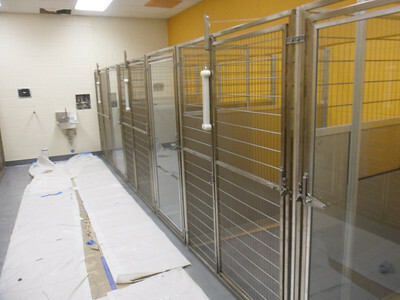 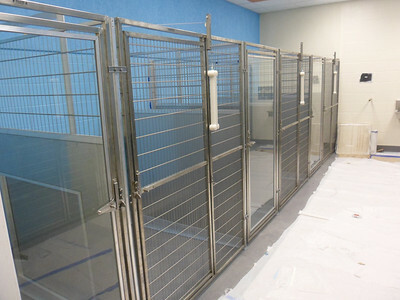 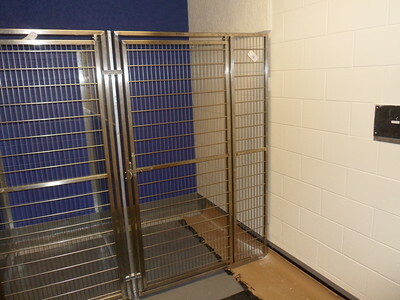 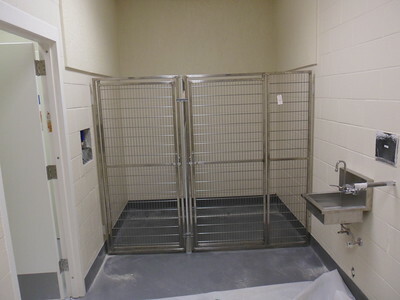 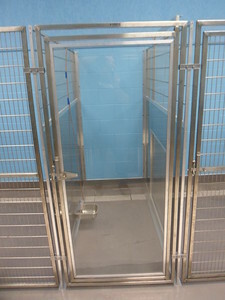 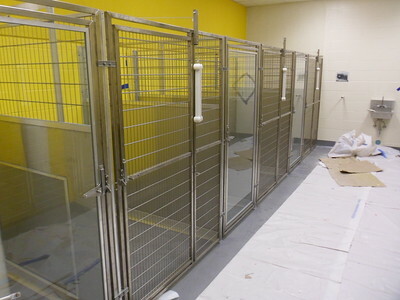 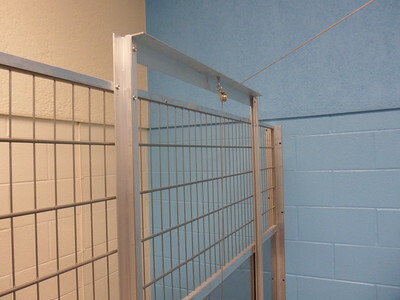 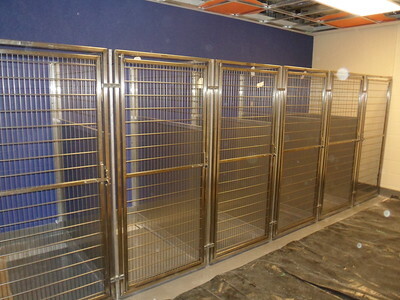 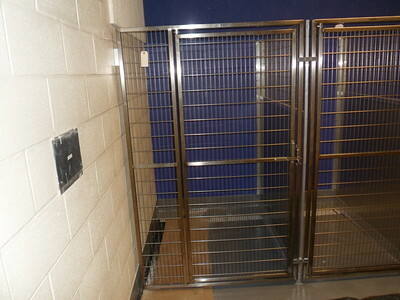 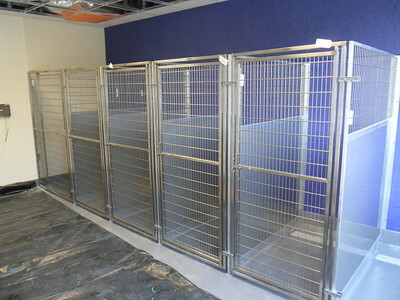 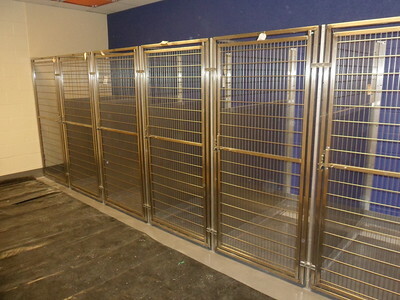 Stainless Steel mesh gates, Stainless Steel with Tempered Glass gates and all Stainless Steel Isolation Panels that utilize Mason's new Patented Silvis Seal. 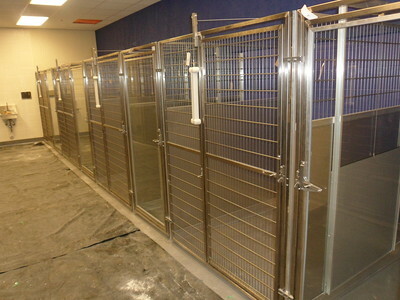 This state of the art facility is worth a trip to Dallas to see for your self. 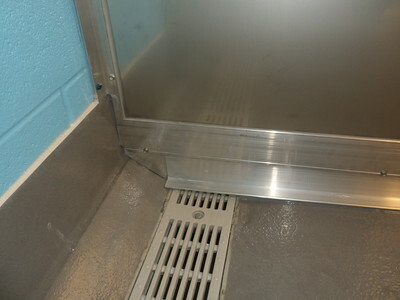 All of these photos were taken during the installation process that was completed by Mason's in house installation crews. 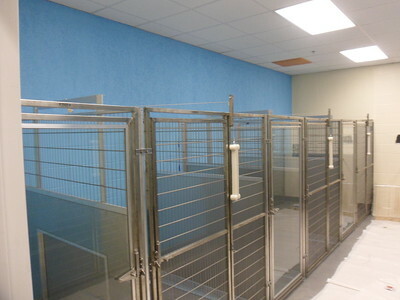 Give them a call and hear just how happy they are with their new equipment and facility.